Item Number: H20-3512TL Have a question about this item? Mixed-nose pliers include one round-nose and one concave jaw. 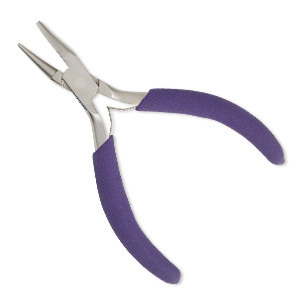 These pliers are designed for wirework and for cold metal-shaping and bending.